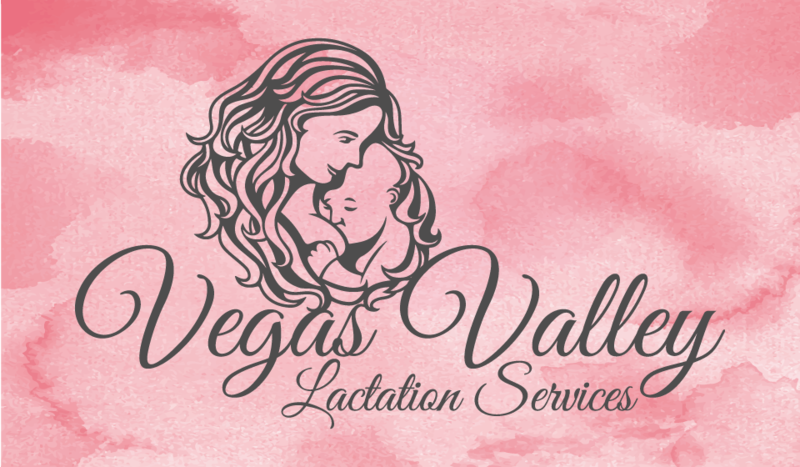 Our mission as Lactation Providers is to empower mothers to breastfeed and meet their personal goals. We provide information that is evidence-based and give you the tools you will need to make breastfeeding successful. We will work with you and all of your care providers to help you succeed. We offer two options to best serve you. We can meet you at your home where you are most comfortable, or if you would prefer we can schedule a visit to our office. Having been new mothers we know first hand how crazy the first few hours, days, weeks and months can be with breastfeeding, hormones and that overwhelming feeling of becoming a first, second or third+ time mom. We also know sometimes breastfeeding issues can show up months or years into your journey. Our goal is to be a resource for you at any stage or age. We are caring, understanding, non-judgmental professionals. Staying up to date on the latest evidence and research allows us to provide you the best care possible.